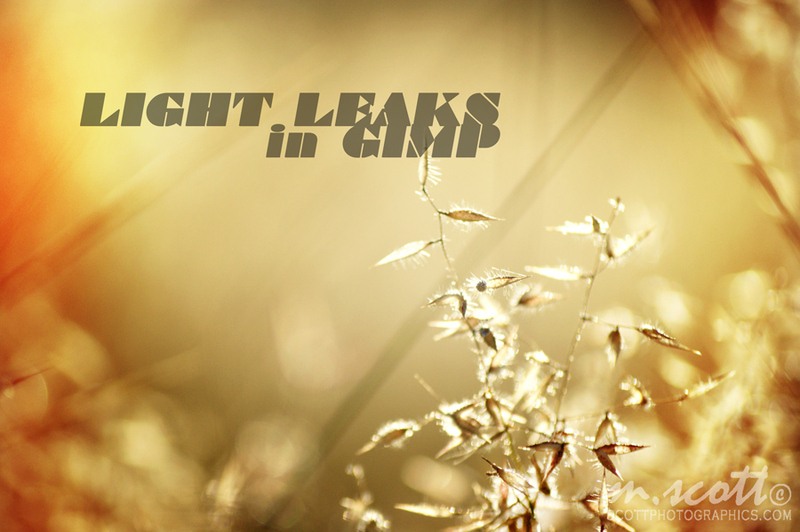 Light Leaks are a product of film in the camera being exposed due to a hole/gap in the cameras body letting in light. It is sometimes used aesthetically in photographs creating a sense of vividness or soft blurs of colour – usually red. 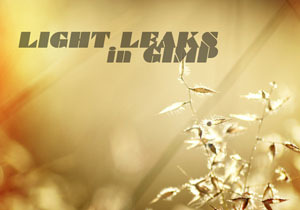 In this tutorial I’ll show you how to create these light leaks in the GIMP! 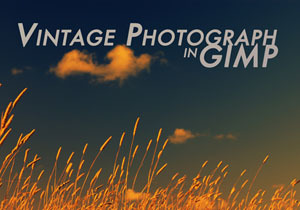 Firstly open your image that you’ll be applying the light leaks. 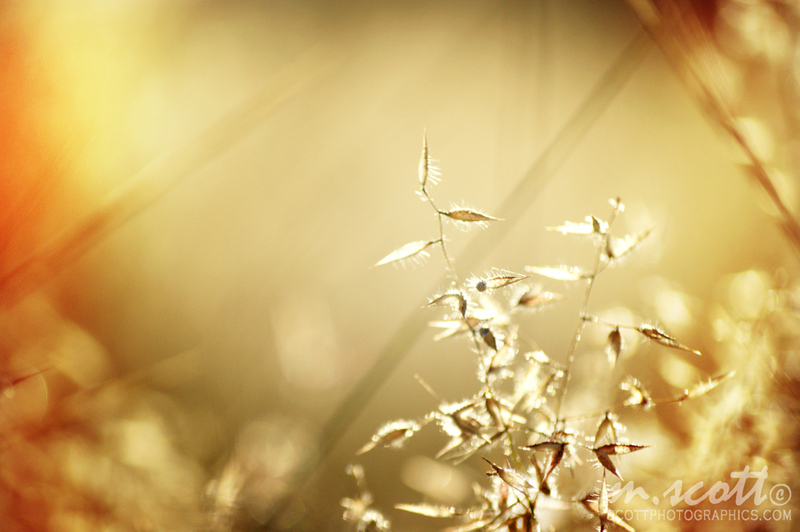 Using the Quick Mask we can select the areas where the light leaks will be, go Select –> Toggle Quick Mask (Shift + Q). 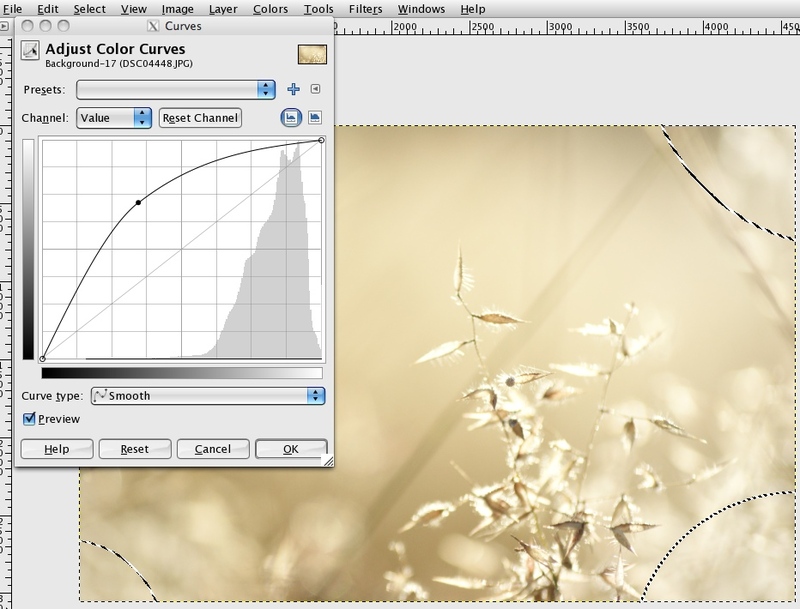 Grab the Gradient Tool: FG Only – White and either Radial or Square Gradients. 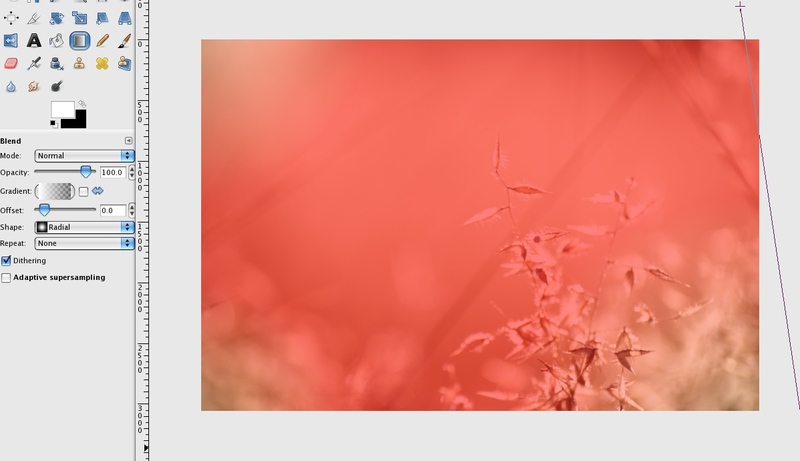 Now, using the gradient mask around the edges of your image in the places you’d like to have the red/orange. 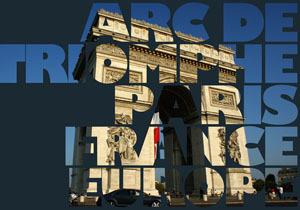 If you are in a rush – using the Square Gradient is ideal and covers each edge. 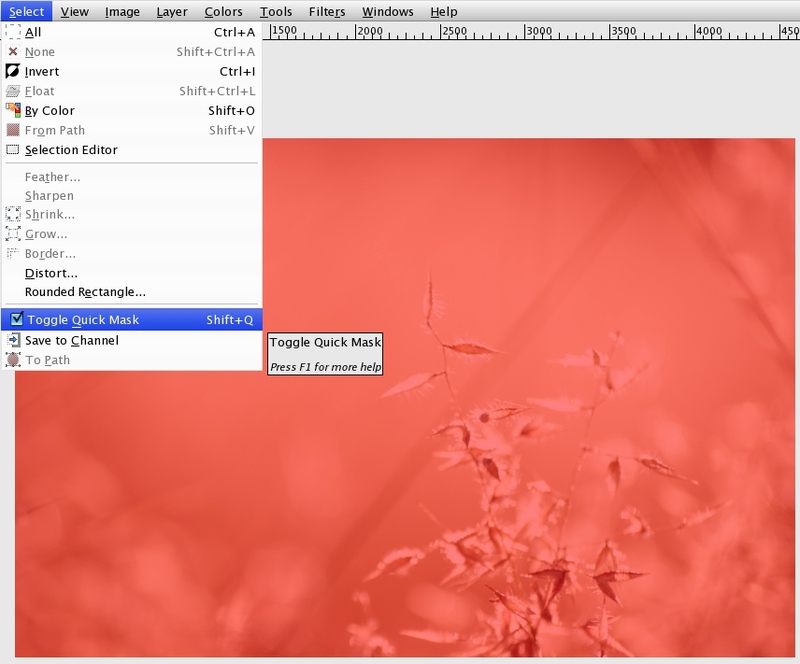 Now to get your selection, go Select –> Toggle Quick Mask (Shift + Q). 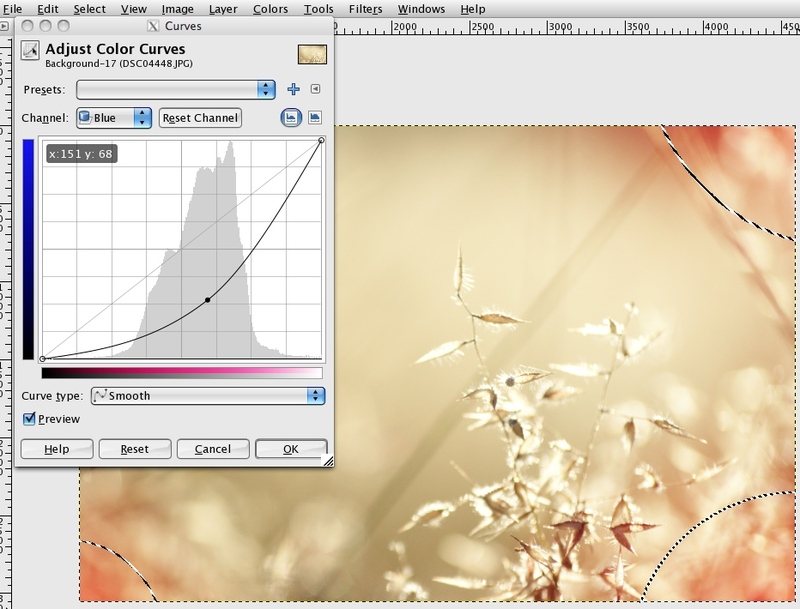 If you’d like to experiment with colours simply go Colors –> Hue/Saturation and shift the HUE! 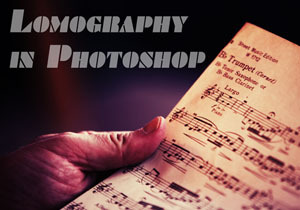 This technique of quick masking can also be applied to any gradient colouring you choose to do with a soft graduation/diffuse on an image, so keep it in mind as a simple trick to enhancing images. If you get stuck anywhere just comment below! If you’d like to use these photographs please Contact Me! Please comment below if you have any questions and I’ll answer them ASAP! All images on this site are copyrighted© – All Rights Reserved. 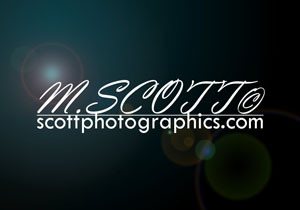 Michael Scott is the publisher and photographer behind Scott Photographics! He is very passionate about his photography and enjoys sharing the best of his experiences for others to enjoy too! Contact Mike via email! As always – very helpful, very well explained and the result is even more beautiful than I could have envisioned it. how 2 download dis lomo photo effects …. You should be able to use multiple gradients, make sure the Quick Mask is toggled (Shift + Q) and the radius of the gradient or lengths are minor adjustments. 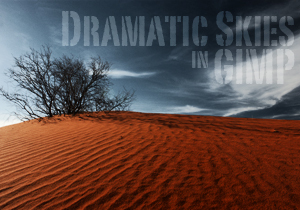 The FG only, is just the way I say the gradient: foreground colour to transparent, eg. White (foreground) & Transparent (background). 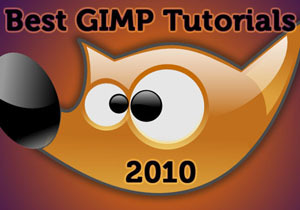 Hi, I don’t quite understand how to get the FG only tool…it isn’t an option on the gradients in my gimp. 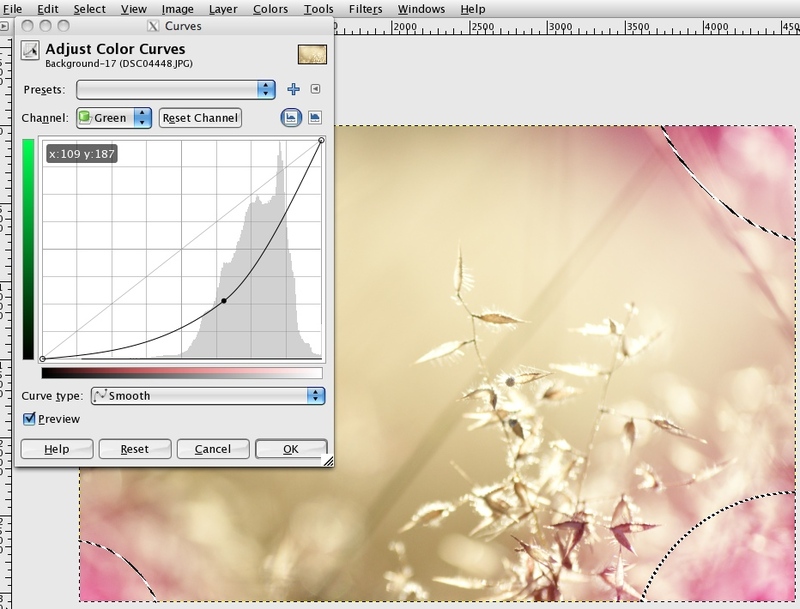 And, how do you select multiple places to set a gradient? It would only let me drag one line, and if I dragged another, the one previously laid would disappear. Thanks! The quick-mask method is just an easier way. You could instead create a new layer, use the brush tool (with colour) to paint around the edges and however you like, and then change the mode of the layer to soft light or similar. I love light leaks! But is there any way to achieve a similar effect without using quick mask? Unfortunately, I have pphotoshop elements 8., which doesn’t have quick mask. I have not experienced this before myself? Why is it not possible for you to save it as a .jpg? Does an error message appear? Sorry for the late reply! In the past I have been able to save things as .png files first, then I would reopen it and save it as a .jpg. Let me know if you are still having troubles. But I have a problem with saving the photo. it doesn’t save it as a jpeg… do you know what I can do?? I’ve been using it way too much so quickly! Always great to hear, thanks Lea! If been looking for something like this for ages! you might have some troubles with the Gradient/Blend Tool – check settings: White, Reverse(I use both directions for different angles), Radial. Also check out my gradient lines, that should achieve the rounded edges. However the selection is feathered so it doesn’t matter too much what shape it looks. Duplicate layer, set top layer to color, then adjust to desired colours, and use a mask White, and use the gradient tool with FG: Black to leave only the corners in that colour. If that isn’t the problem, then comment below or email me! Hi! I absolutely love what you’ve done with this photo and the light leaks. I’ve tried several times to follow the tutorial, but instead of lighting the edges it turns the center the hints of red that I want on the edges. 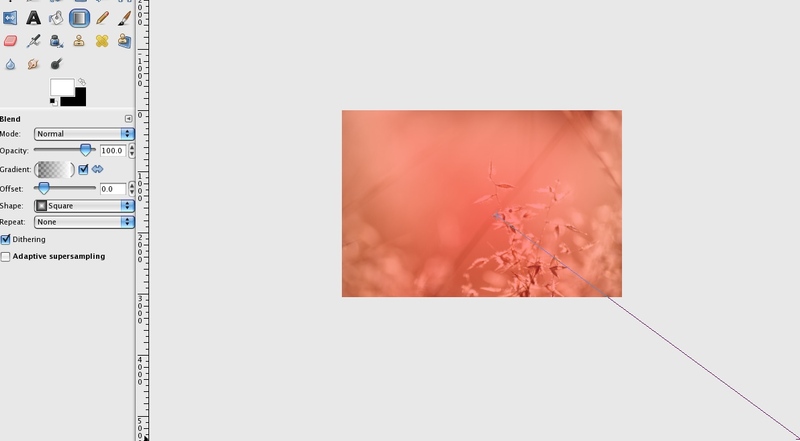 Also, in your tutorial it shows the edges being rounded for the color effects and I can’t get mine to do that. What am I doing wrong?